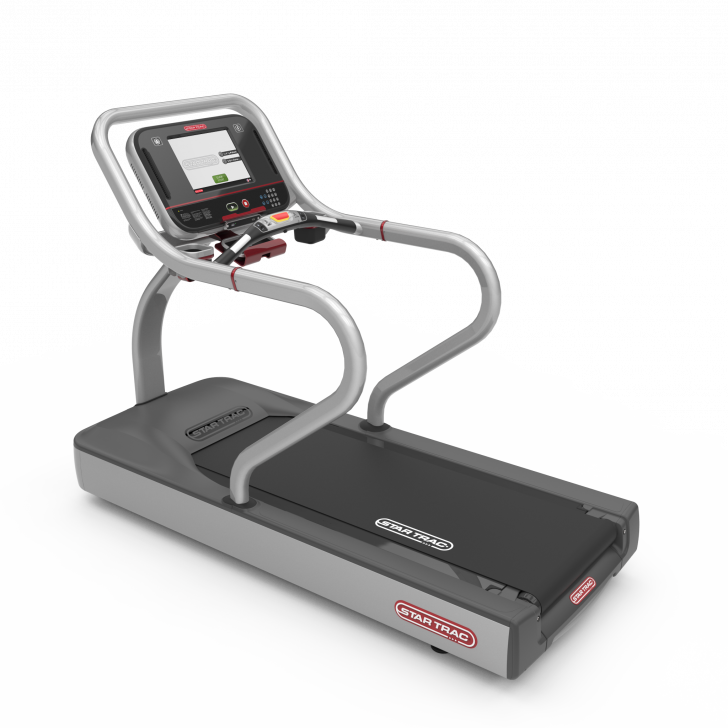 When designing the new 8TRx, we started with the most solid foundation you could have, more than 20 years of treadmill superiority. And while most would have been content in making subtle improvements to an already proven design, we set out to create the ultimate marriage of user experience, benefits, desires and features ever put under foot. The result is nothing short of impressive. 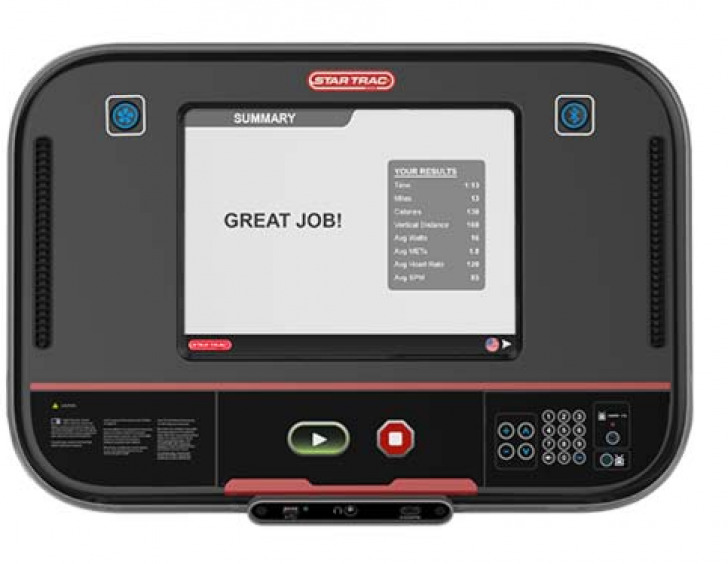 The 8-TRx offers standard quick key controls, enabling users to quickly adjust speed and incline with a single button push. With conveniently close Hot Bar controls, patented deck suspension system and increased incline specs, the 8-TRx has all the features and design elements users have longed for. Programs	 Star Trac Coach: Over 1 million possible workouts!